Tokyo-based visual novel developer Frontwing has released their new title, Momoiro Closet, on Steam. 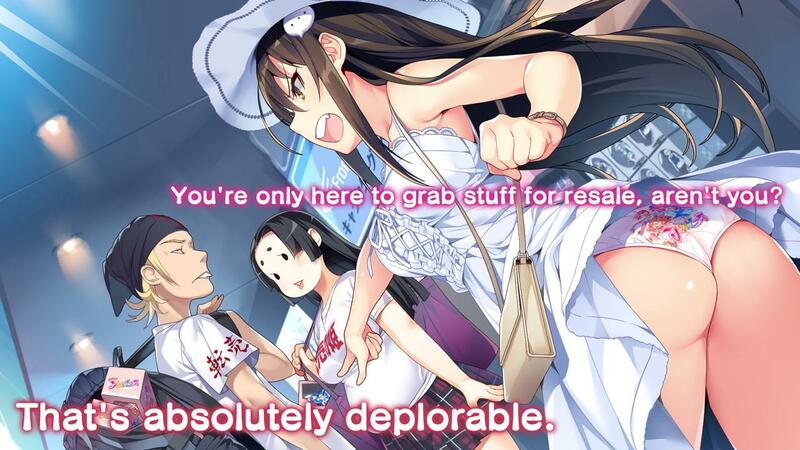 Momoiro Closet is an adult-oriented romantic visual novel that explores the unlikely romance between the high-class Kagamihara Alice and average joe, Hashima Reiji. 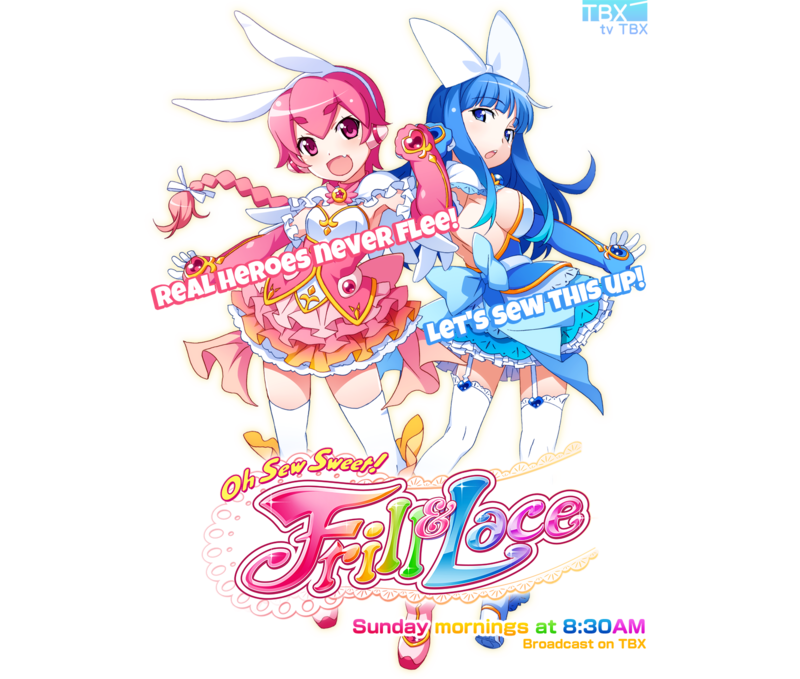 With the otaku mecca of Akihabara as a backdrop for the story, players can experience the anime and gaming paradise firsthand as they court their anime-obsessed cosplayer schoolmate. Based on their choices, players will experience either a tender, touching love story, or an intense, passionate tale of lust. Momoiro Closet is written by Yuhi Nanao, also known for the Corona Blossom series, and illustrated by INO, a prolific and established artist who has provided beautiful illustrations and character designs for a large number of visual novels, including Frontwing’s own Kimihagu, Hatsuru Koto Naki Mirai Yori, and the Grisaia series. The opening theme, “Voila! Magic Closet”, is sung by popular vocalist Haruko Momoi. 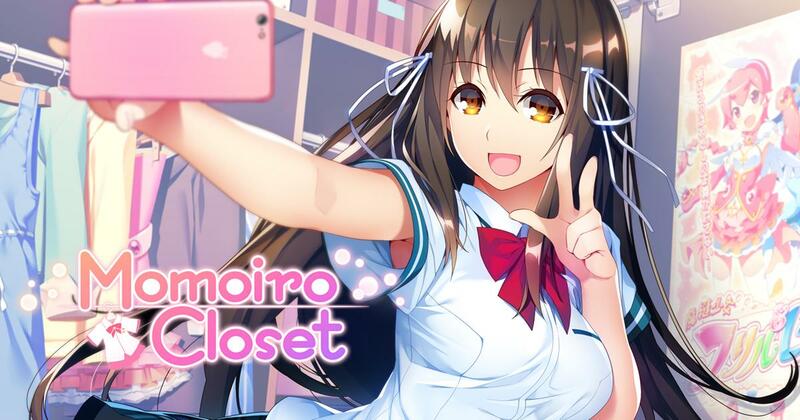 Momoiro Closet was localized in English by Frontwing’s experienced in-house translation team, with the help of freelance assistance, the members of which are proficient Japanese to English translators who possess JLPT N1 certification or an equivalent. 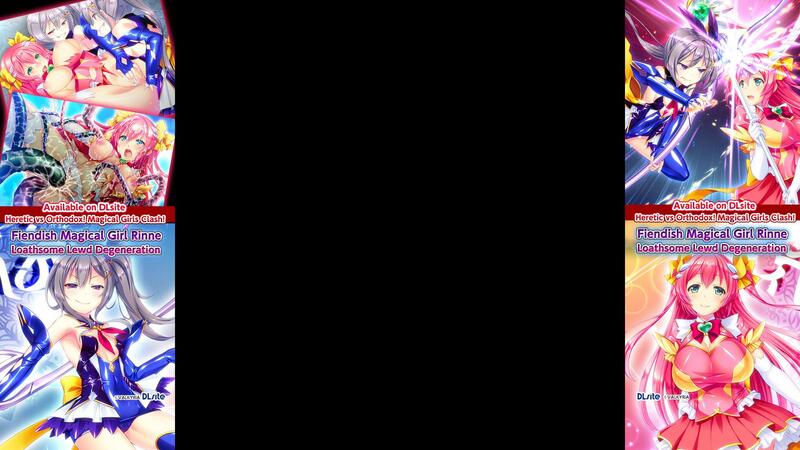 It also features a system allowing for simultaneous display of English and Japanese text during gameplay, as well as language switching at the press of a button. 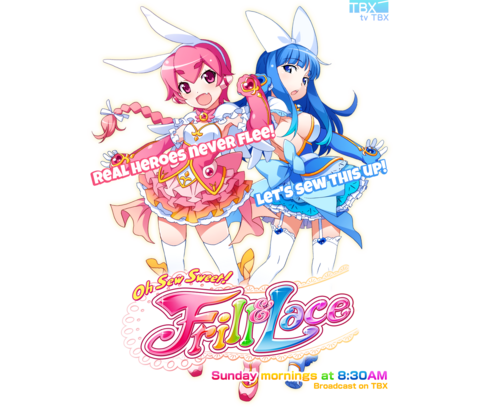 Frontwing is also providing a free 18+ patch for the game, adding back all the plentiful sexual content the game came with originally. You can now find it here, along with installation instructions. The English version of Momoiro Closet can now be purchased with a 10% launch discount launch, for $26.99 on Steam. The store's page also features additional DLC content in the form of the game's soundtrack as well as the theme song available in two versions, altogether priced at $25.97.